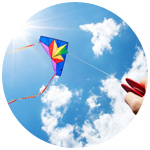 Throughout the years, AXA Hong Kong and Macau has been offering a wide range of life, health, property and casualty protection, as well as wealth management and retirement solutions to help customers achieve stability and prosperity. Today, over one million customers in Hong Kong and Macau, from individuals to established businesses, count on AXA Hong Kong and Macau to financially protect them, their loved ones and their future1. As a member of the AXA Group, we share a set of defined values and commitment, which drives our winning strategy to become a global leader in insurance, investment and retirement planning. 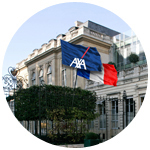 Founded in early 19th century, AXA Group's 105 million customers2 worldwide are serviced by 171,000 employees2 in 63 countries2. 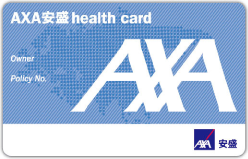 AXA Group registered revenues amounted to Euro 102.9 billion (around HK$923 billion)3 and had Euro 1,424 billion (around HK$12,773.3 billion)3 in assets under management. Our worldwide business network, financial strength and key milestones. 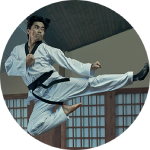 AXA is your encouraging partner who helps you feel more confident to achieve your goals and to go further. Our core values and aspiration to become the preferred company. Our multi-channel distribution and business partnerships that make us the preferred company. Accolades that underscores our commitment in redefining standards. AXA is proud to be Liverpool’s Official Global Insurance Partner.